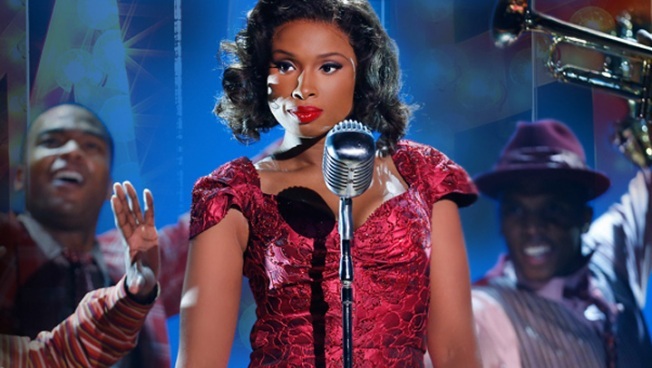 Jennifer Hudson Stars in New Season of "Smash"
Hudson appears in three of the first four episodes of Season 2. 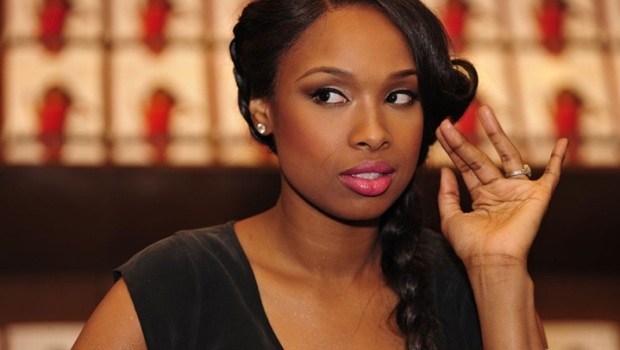 Chicago's Jennifer Hudson has a new gig on her already busy agenda. The Oscar and Grammy winner is a featured guest star on the second season of NBC's "Smash," premiering Tuesday night at 8 p.m.
Hudson appears in three of the first four episodes, playing a Broadway star who's looking to expand her range. Hudson says she channeled Marilyn Monroe for the elaborate production numbers on the show. She stars alongside another "American Idol" alumnus on the show, Katherine McPhee. Additional guest stars planned for Season 2 include Sean Hayes, Liza Minnelli and Jesse L. Martin. The first hour of the two-hour premiere is already available at NBC.com.